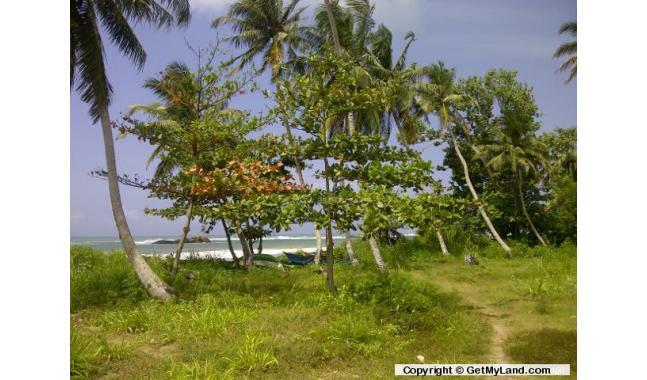 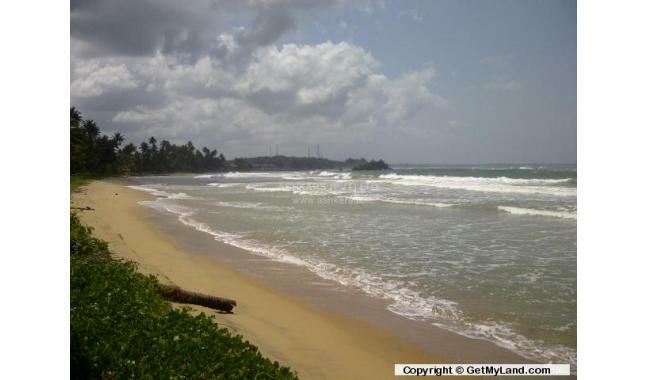 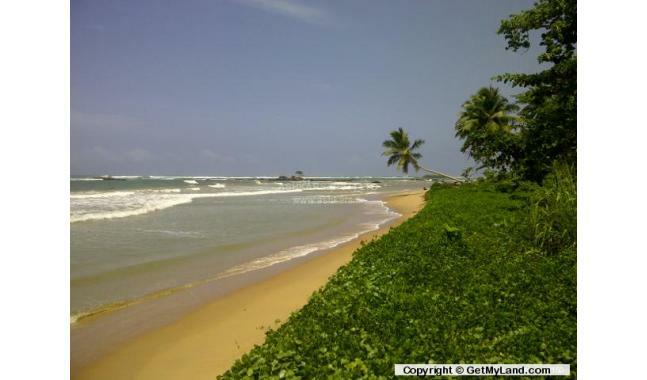 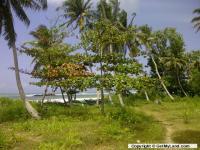 Neighboring an exclusive villa development, is this wide flat plot of beachfront land. 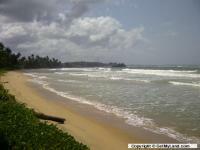 Suitable for villa. 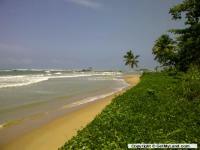 1km from Matara Town, 50 minutes to Galle, 2 hours to airport & Colombo. 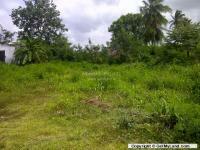 SQF - 39,729 SQM - 3,648 Can't find what you are looking for? 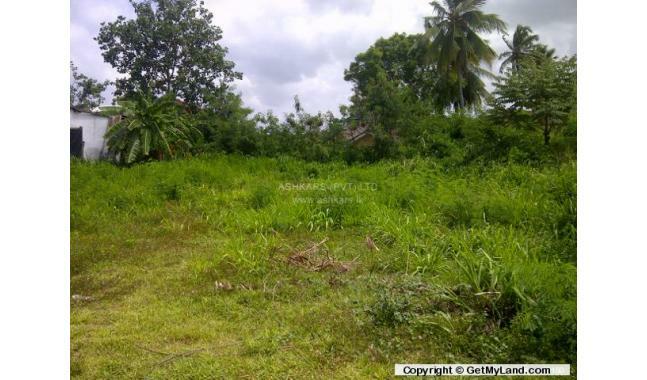 Please email us your requirements (property type, size, budget, location, etc) and we will be happy to help you find a suitable property.